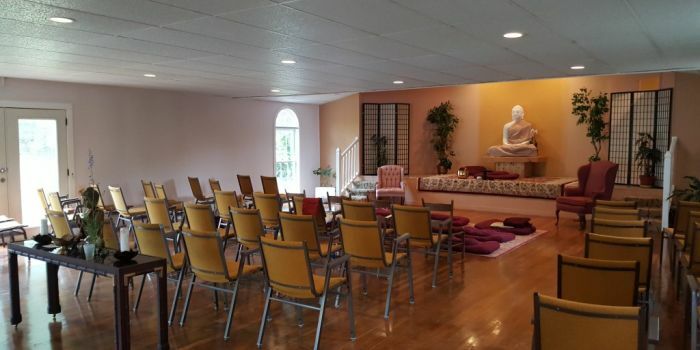 This retreat will utilize the breath as the primary meditation object and will encourage the development of meditative skills that lead to deep concentration (samadhi) and liberating insight (vipassana). Daily group instructions will focus on the sixteen steps that the Buddha taught in the Anapanasati Sutta. One-to-one guidance will tailor the practices to meet the needs and interests of individual students. This retreat offers a special opportunity to train in concentration and jhana practices with personal guidance from Shaila Catherine. This silent retreat is structured with alternating periods of sitting and walking meditation, dhamma teachings, and teacher consultations. 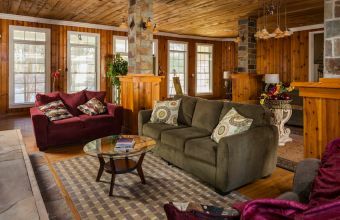 This 9-night retreat is designed for experienced students who have previously practiced mindfulness or insight meditation in at least one week-long silent residential retreat. 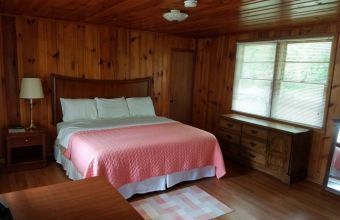 This retreat will be held at Heartwood Refuge, a lovely retreat center tucked away in a quiet lake community in the beautiful Blue Ridge mountain area of western North Carolina. Accommodation, pricing, and registration details for this retreat can be found on our website. 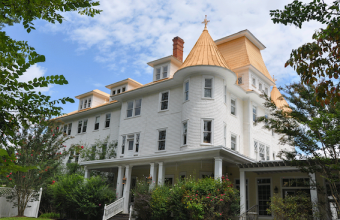 Details for this retreat, and other meditation retreats in the USA, Canada, and Europe led by Shaila Catherine, are posted at http://www.imsb.org/events/category/retreat/list/. SHAILA CATHERINE has led meditation retreats worldwide since 1996. She authored two books on deep concentration (jhana) and insight meditation (vipassana) titled (1) Focused and Fearless, and (2) Wisdom Wide and Deep. Shaila is personally dedicated to meditation practice and has accumulated nine years of silent retreat practice. 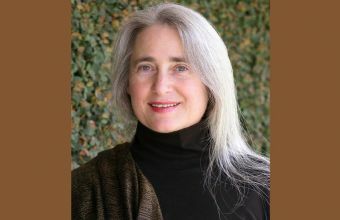 She founded Insight Meditation South Bay (www.imsb.org), a Buddhist meditation center in Silicon Valley, and Bodhi Courses (www.bodhicourses.org) where she offers two online courses each year on topics related to concentration and insight meditation. Imagine all the people living life in peace. You may say I'm a dreamer, but I'm not the only one. I hope someday you'll join us, and the world will be as one. I still get the majority of hits from ROL so improvements will only make that even better. Wanted to let you know that I got one booking from advertising with you. I am thrilled! Caribbean retreat leader, Dec 2017, 2 weeks after listing a Dated Retreat Event.